Along with streaming their new album for the world to hear, Fall Out Boy has also posted lyrics to each song on their website. Check out the lyrics to each song below! Bel Air baby did you get dressed up? How’d it get to be only me? We are here because of the music. We inspire the music. We're Band Aids. 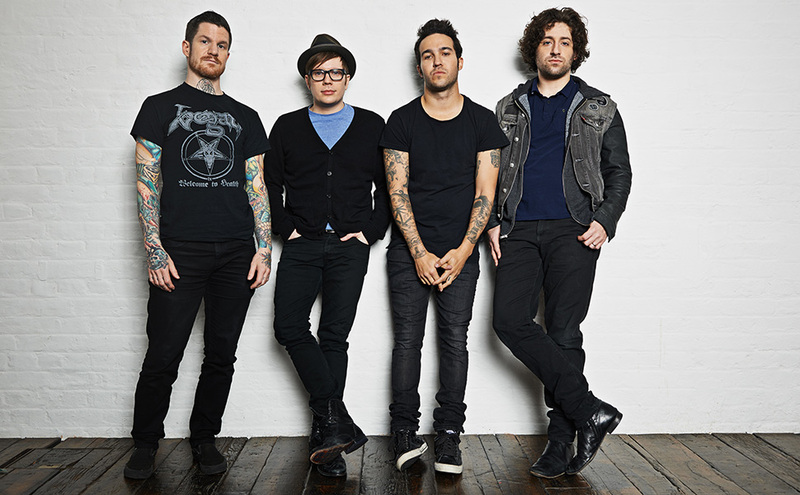 Posted on April 8, 2013, in Fall Out Boy, Lyrics, New Album, New Music, Save Rock and Roll and tagged Band Aid Records, Fall Out Boy, lyrics, new album, new music, save rock and roll. Bookmark the permalink. 1 Comment.